The global cheetah population is rapidly dwindling and with less than 10,000 individuals left in the wild, cheetahs are vulnerable to extinction. 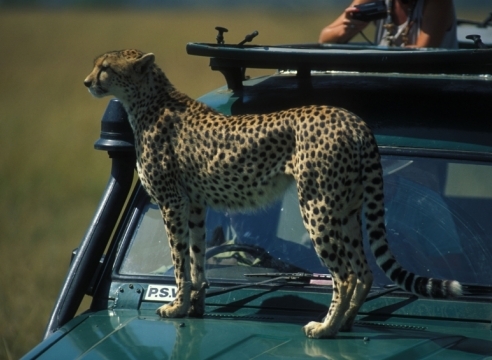 At present, the Serengeti-Mara ecosystem is one of the two remaining strongholds for the global cheetah population. 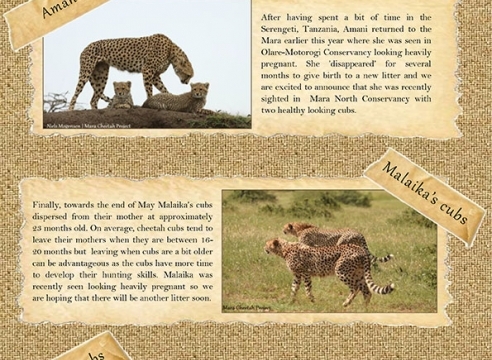 Whilst in the Serengeti there has been long-term cheetah project running in excess of 25 years, no comparable project has as yet been established in the Mara – until now. Mara Cheetah Project (MCP), founded by the Kenya Wildlife Trust and led by Dr Femke Broekhuis of Oxford University’s Wildlife Research Unit (WildCRU), will determine the current status of cheetahs in the Greater Mara ecosystem and to identify the major threats that could be causing declines in the current cheetah population. The data will initially be collected during a two-year period using an array of data collection techniques including behavioral observation, faecal analysis, historic data and interviews with herders. So far the proposed study area for this project will only include the Masai Mara National Reserve and four adjoining conservancies; Mara North Conservancy, Olare Orok Conservancy, Motorogi Conservancy and Naboisho Conservancy. Central to the project will be the involvement of Kenyan citizens both in terms of employment and training. Research assistants will play a significant role both in conducting research and communicating the projects findings. 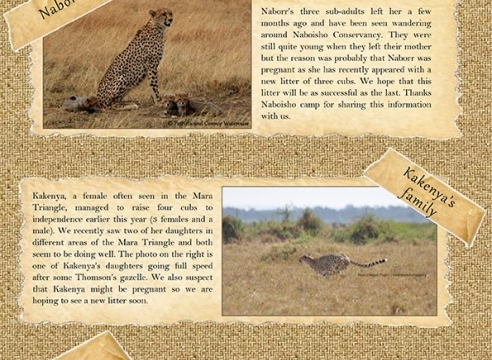 The project also aspires to educate the communities living in the greater Mara ecosystem about the importance of wildlife such as cheetahs. The education program will include activities such as film shows, lectures and workshops at the Koyiaki Guiding School and visits to local schools. In 2016 through the first time use of GPS collars we are supporting the gathering of important scientific information and data to understand the influencing trends on the east african cheetah population. 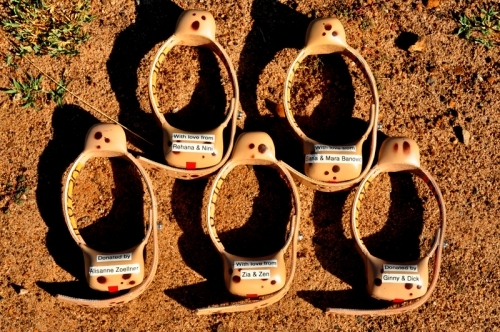 ​In 2016 through the first time use of GPS collars we are supporting the gathering of important scientific information and data to understand the influencing trends on the east african cheetah population. 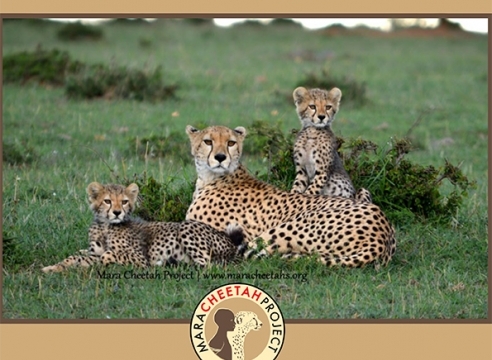 Wildscapes-Mara Cheetah Project-First GPS collaring of cheetahs in the Masai Mara for scientific research. ￼We are excited to announce that John's daughters, Siana and Mara have their name on a cheetah collar! This is very exciting as this is the first time there have ever been GPS tracking collars placed on cheetah in the Masai Mara reserve for scientific research. We are so excited that Siana and Mara can begin to have a connection to the place where their names have originated. And on their favorite animal no less. - Exciting day!